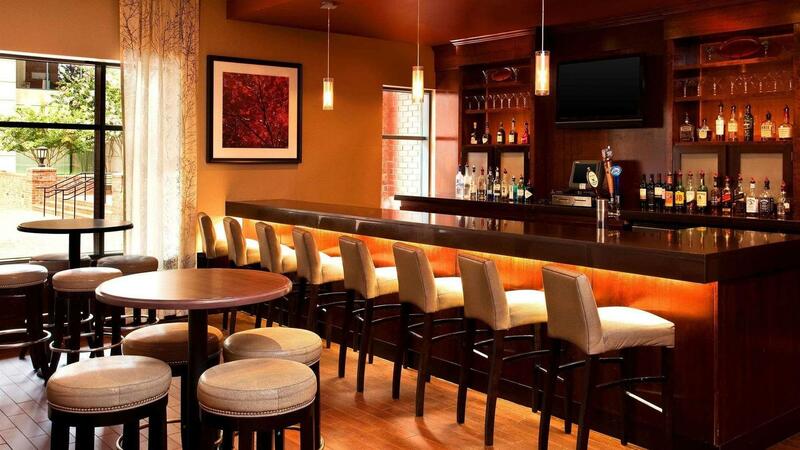 Rent Sheraton Suites Old Town Alexandria | Corporate Events | Wedding Locations, Event Spaces and Party Venues. At the Sheraton Suites you can be confident that your wedding reception will be just the way you imagined it--picture perfect. From our richly decorated ballrooms and flexible outdoor spaces to our unbelievably convenient, attractive Old Town location, the Sheraton Suites is the perfect place. Ideally located in historic Old Town, the Sheraton Suites Old Town Alexandria with its charming setting offers a wonderful backdrop for your Alexandria wedding. Our impressive surroundings make a statement the moment your guests arrive. From our outdoor courtyard to the elegance of our ballroom, events at Sheraton Suites Old Town Alexandria are for people who won't settle for anything but the best. Sheraton Suites Old Town Alexandria is the perfect choice for your next conference, exhibit and meeting in Alexandria. We proudly offer 3,000 square feet of flexible meeting space within six events spaces. The ballroom can be divided into three separate salons to accommodate smaller meetings; additional conference rooms can host breakouts and small gatherings. The space is equipped with high speed wireless connectivity and direct connects, and we can provide the latest in state-of-the-art audio visual equipment for all of your upcoming Alexandria meetings.